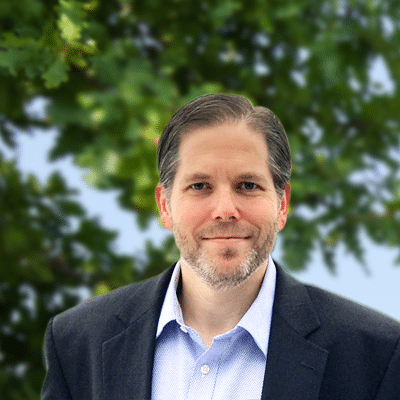 Chris has over 20 years experience as an IT Professional and leader in Information and Business Process Management with a focus on successful delivery of enterprise solutions producing greater automation, efficiencies, and cost savings. At Intellective, Chris’s responsibilities include defining strategic direction and leadership of service delivery teams around business solutions and technologies. Chris’s previous work experience includes leadership and technical positions with IBM as well as Medtronic among others. He holds a Bachelor of Science in Computer Information Systems from the University of South Carolina as well as a Master’s of Information Management with Distinction from Keller Graduate School. Don't hesitate to reach out to Chris with comments or questions.